We love scuba diving. It’s that simple! You probably love it too, since you ended up here on our free source of scuba knowledge. We do our best at keeping our guides up to date on the latest in skills and technology. The full-face dive masks are the next big thing in diving! …but should you make the switch? Cut Costs Not Safety – Is It Safe To Rent Scuba Gear? What Is The First Dive Equipment I Need To Purchase? Dive Packing Guide – What to bring on a Scuba Holiday? Shark Finning: What is it? Dive Gear: When to Buy What? 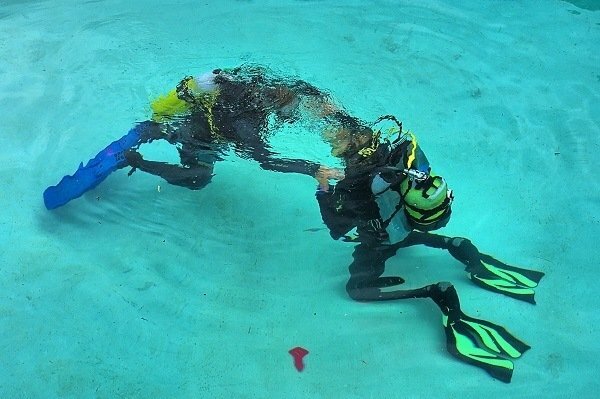 What is a Jon Line and why should Scuba Divers use it! Nitrox Diving 101: What is Enriched Air Diving? The secret of Smoking Underwater!